Agriculture describes the use of the reproductive portion of plants to create a renewable source of food. Humans took the seeds of edible plants and threw them on the ground near their homes. 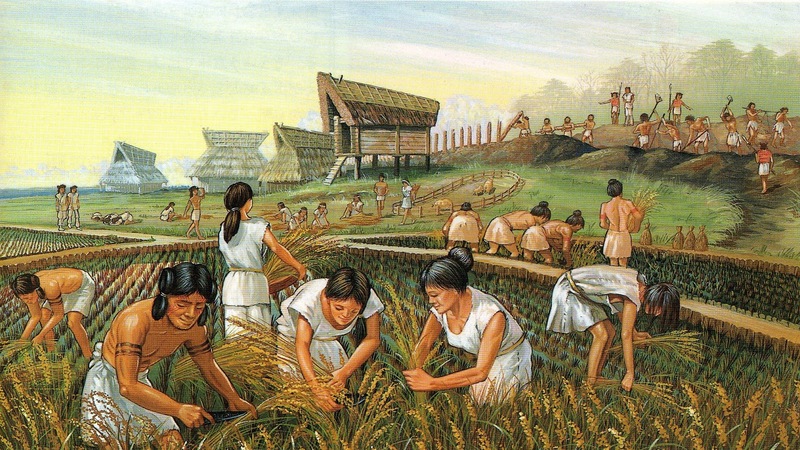 They found that softer, wetter ground yielded more crops so they began to till and water the land. 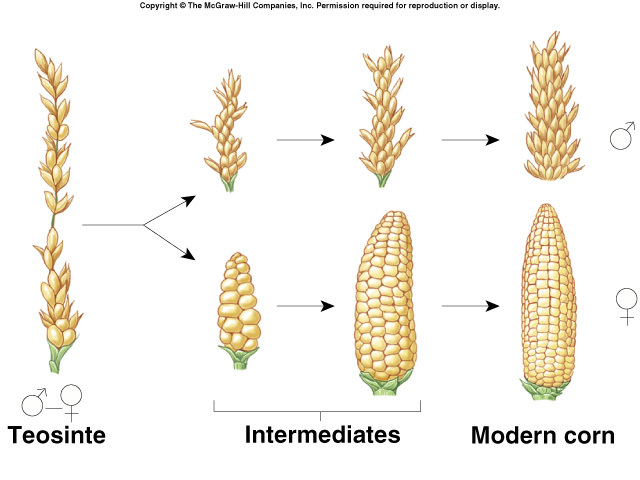 A few iterations of this process would lead to the best environment for an optimal yield of crops. Around the same time, our advanced intelligence gave us an edge to trick or capture more docile animals to have them work with us. These animals were given food and shelter in exchange for acting as an alarm, pushing heavy loads or providing materials or food for humans. This was a new form of symbiosis: animals benefiting from fulfilling a role in a society established by a different species. The domestication of plants and animals allowed for communities to settle land as they no longer had to worry about over-picking or over-hunting. Humans could now plant and grow enough food to feed everyone. If you aren’t in total awe and respect of agriculture and farmers at this point, empathize with our ancestors for a moment. The one thing that you need to survive is food and you have only ever known a world where your food must be found or hunted. 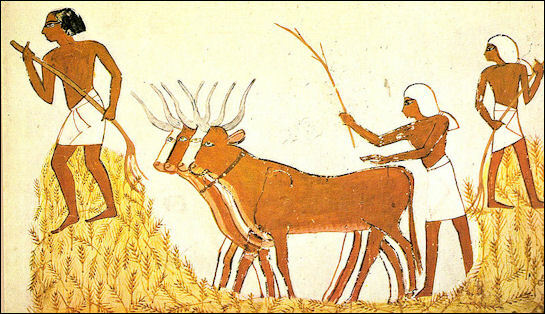 Agriculture changed our ancestors’ mindsets from “if I get food” to “when I get food.” The population could grow to much larger sizes with a steady source of food. Let’s not sugar-coat it, farming is a tough job. But it’s a tough job that only requires a few people. If only a few people are responsible for the food supply of an entire community, that leaves a large portion of the population able to create and produce new things to aid the growing society. The second, more interesting, effect of agriculture is the amount of free time that it gave to a curious and creative society. Growing your own food gives you a large amount of food, but what if you don’t want to eat the same thing every day? Luckily our ancestors understood such desires and began working on two sciences to diversify what we ate: cooking and genetics. Cooking should make sense: with a steady flow of food and a rudimentary control of fire, our ancestors could heat up their food in order to denature some proteins and cause chemical reactions. The improved nutrition and taste from cooking food was enough to make it a standard practice in almost every society around the world. Genetics makes a little less sense, but put yourself in the place of an ancient farmer for a moment. Let’s say you’re harvesting your crops and you find that the ones in the northeast corner are yielding much more than the rest. You decide to only plant seeds from crops in the northeast section of your field next year and find that you get a larger crop yield. That year, the largest yield comes from the southeast section so you sow those plants’ seeds. You are artificially selecting crops based on the amount of food yielded, a much quicker feedback process than natural selection. 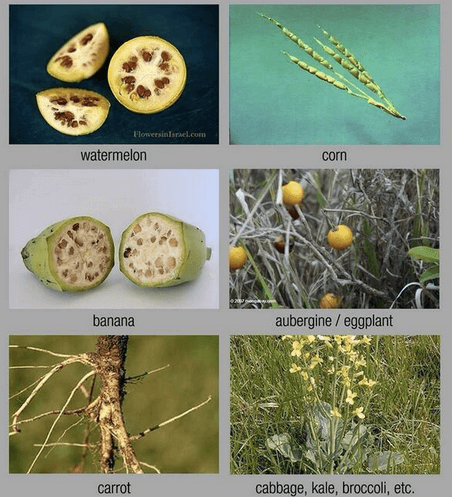 More distinctive foods come from selecting a plant for a specific trait. Go to the grocery store and compare the fruits and vegetables with its ancestor before any artificial selection and you’ll see the difference we have made! Most of our entire history involves direct contact with the organisms that we consume as food. We used to live in the trees whose fruit we ate. We hunted among other predators, always watching out for those that wanted to eat us. We raised organisms near our homes and watched them grow larger and more bountiful over generations. That trend drastically changed with the Industrial Age. People begin to move away from their farms and cluster into cities to work a job and make money. The food was still grown on a farm but now it was transported into the cities and sold to the citizens in grocery stores and restaurants. Over a few generations, city people would eventually synapse the idea that food comes from the store in exchange for money instead of food coming from the ground for free. Food came from the store and anything that came from the store was food. What we found in the stores began changing and our palates changed with it. We’ve made a science of growing and preparing food, we’ve even been able to make it from ingredients gathered from natural and synthetic sources. 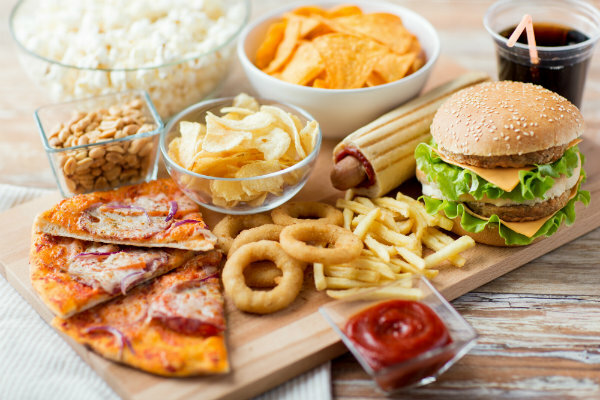 Today, we have a food supply that is oversaturated with high fructose corn syrup and more meat than any of our ancestors could have ever imagined. It’s important to recognize the amazing things that we’ve done to change our world into what it is today, but we must not forget what we are in relation to all that we have created. We are organisms, adapted over millions of years to eat much of what we find and a bit of what we can hunt. We have not adapted to survive on lots of meat and highly concentrated sugar products. I challenge you to think about the ingredients of your meals today. Which of your foods can you trace back to naturally grown organisms and which come directly from a synthetic chemistry lab? Eating is quite possibly the most important thing we do, let’s make sure it doesn’t hurt us in the long run.